Get Inspired! Celebrate Excellence! Be Heard! In addition to taking advantage of the outstanding education, training and resources from URISA, individuals join to be part of a community that is influential and active. Whether you choose to get involved in URISA to improve your leadership skills, build your resume, increase your organization’s exposure in the industry, or give back to the profession, you’ll find a meaningful way to participate in the URISA community, inspire professional growth, and impact others. URISA's tagline is "Fostering Excellence in GIS". We're committed to supporting GIS professionals at all stages of their careers, protecting and promoting the profession, and celebrating the many accomplishments of the community. 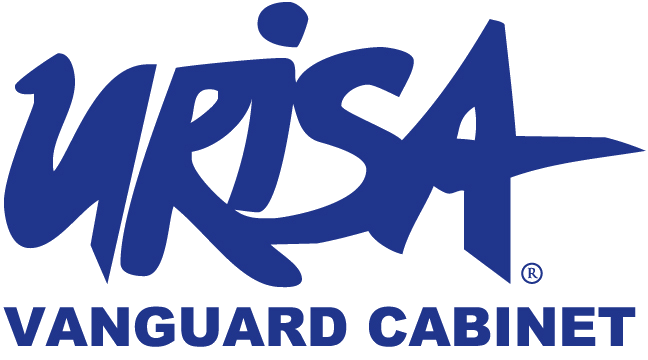 URISA's GISCorps, which provides volunteer GIS support for underdeveloped countries and also supports disaster recovery efforts, was organized as a URISA program in 2003. The selfless contributions of thousands volunteers to URISA GISCorps missions is excellence personified! Make a commitment to get involved and support this amazing URISA program! Influence public policy. Learn about legislative activities and become an advocate for the GIS community. URISA actively tracks and monitors URISA actively works to advance and support the GIS profession and GIS professionals. That work requires developing clear positions on critical issues and advocating for those positions. It's important to celebrate excellence, but we also need to recognize excellence! URISA's volunteer members are the lifeblood of the organization, providing subject matter expertise for programs and leadership for the organization. Every year, volunteers are recognized for their commitment to URISA through a comprehensive awards program. URISA established the GIS Hall of Fame to honor those persons and organizations that have made significant and original contributions to the development and application of GIS concepts, tools, or resources, or to the GIS profession. Celebrate those who laid the groundwork for the profession! Since 1980, URISA's Exemplary Systems in Government (ESIG) Awards have recognized extraordinary achievements in the use of geospatial information technology that have improved the delivery and quality of government services. This peer-reviewed recognition of impactful systems is incredibly impactful and validates the efforts of your department or jurisdiction! URISA's Vanguard Cabinet (VC) is an advisory board made up of passionate, young geospatial professionals The VC works to create programs of benefit to young professionals and to enhance overall innovation, collaboration, networking, and professional development opportunities.